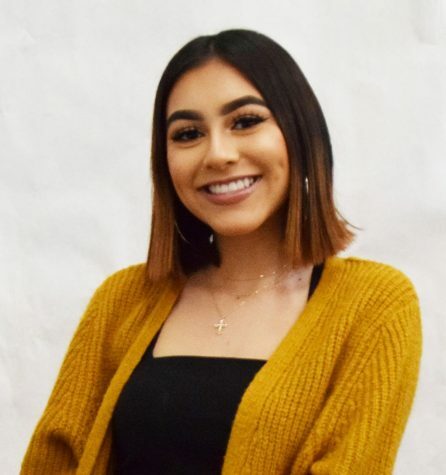 Michelle Ramirez is an Opinion Staff Writer for the Journalism team at Van Nuys High School. As a junior, she joined the Journalism team this year and is very excited to be part of the team. Outside of Journalism, Michelle likes to stay after school everyday and participate in the school’s EduCare Foundation program. Michelle is a very social and outgoing girl, who loves to spend time with her friends and do people’s makeup. She volunteers at Kaiser Permanente every weekend: working in the emergency room, urgent care, infusion and much more. She plans to study beauty management and fashion design at FIDM college, and is also considering to pursue a career in the medical field.